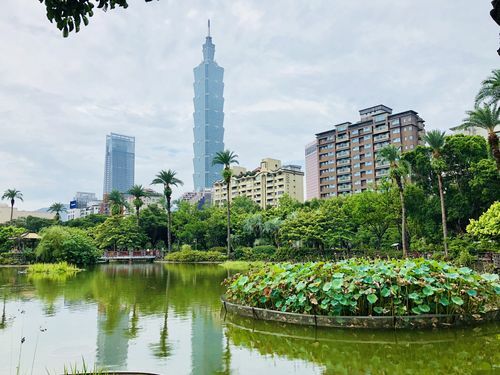 Taipei, July 7 (CNA) The National Sun Yat-sen Memorial Hall in Taipei hosted a lotus flower-themed cultural exchange event Saturday for immigrants and their families, in the spirit of promoting cultural diversity and friendship. Close to 70 people, comprising Indonesian, Thai, Vietnamese and Chinese immigrants and their families participated in the event. The event not only showcased the lotus flowers planted in the memorial hall's Emerald Pond, but the participants also had a chance to listen to other immigrants share their culture and traditions as they relate to the lotus flower. 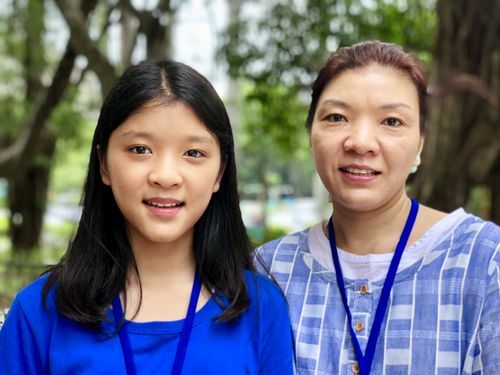 Ma Chi-chen (馬季真), an immigrant from Thailand who has lived in Taiwan for around 14 years, was invited on stage to share with everyone the traditional and cultural uses of the lotus flower in her country. In Thailand, the lotus flower is used during worship in Buddhism, Ma said, adding that they fold the flower nicely before they present it to Buddah. The lotus flower is also used to decorate floats during Loi Krathong, a festival celebrated annually throughout Thailand, she said. Another speaker, Lucy (陳秋柳), who originally came from Vietnam, shared the edible properties of the lotus flower and said that in her country, the tender parts of the plant's roots can be used to make soup or a cold vegetable dish tossed with pork or chicken. It is also common to see fresh lotus seeds for sale in the markets in Vietnam, where they are eaten as snacks, she added. 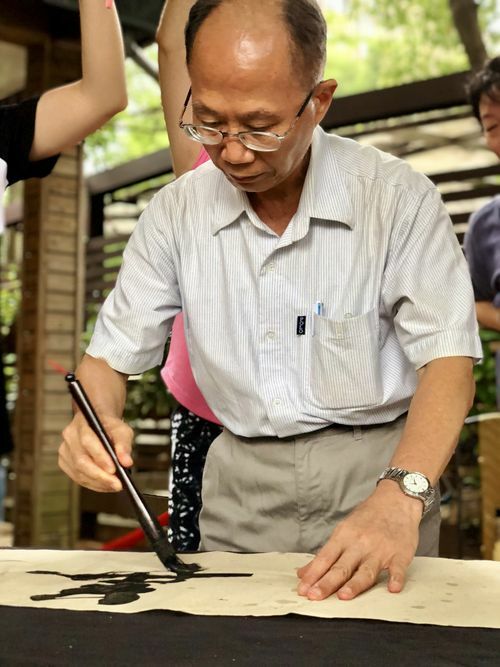 Lin Kuo-chang (林國章), the memorial hall's director-general, said the hall has always found promoting cultural diversity to be important and it is interesting and meaningful to be able to share and exchange traditions and cultures.